Our body comprises of 50% – 70% water to help regulate its temperature and maintain other bodily functions. We all lose water through sweating and digestion, so it’s imperative to stay hydrated by drinking water. Does your work place have a water cooler? What Happens If We Don’t Get Enough Water? Your energy levels drop and you feel groggy – so reach for a glass of water rather than tea or coffee. 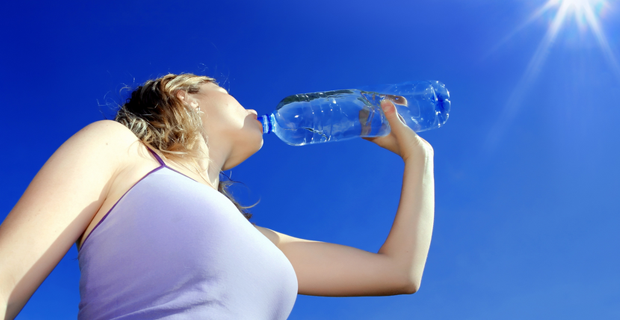 You lose focus – your brain’s abilities and functions seriously depend on staying hydrated. Suffering from headaches – rather than reaching for the pain killers, try drinking more water throughout the day. Gorilla Water Coolers provide bottled and plumbed inn water coolers in your work place, we even provide one FOC for 7 days for you to trial first.